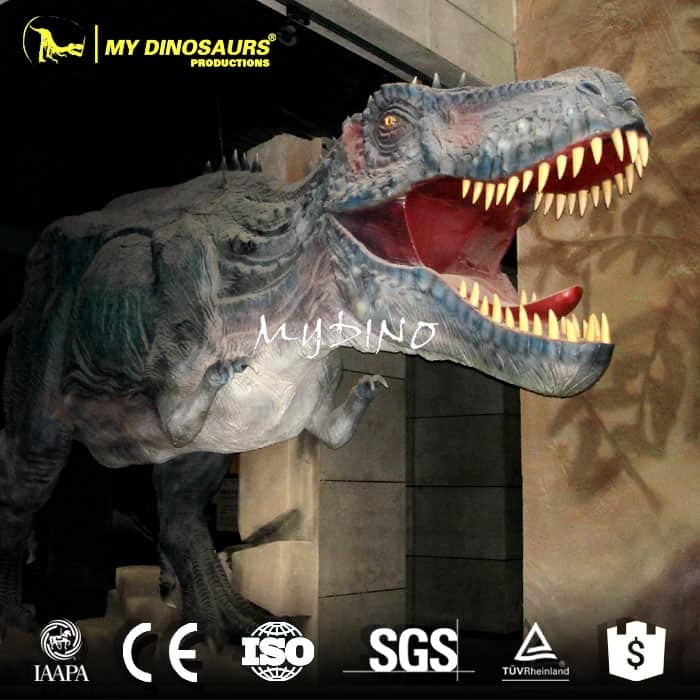 If your child has a tendency to follow flares and is willing to take on genetically engineered alpha predators, maybe they’d like to watch a dinosaur throwing down! 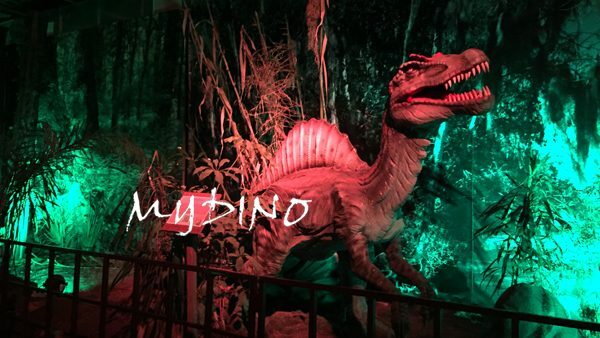 We can bring kids back to the Jurassic World. 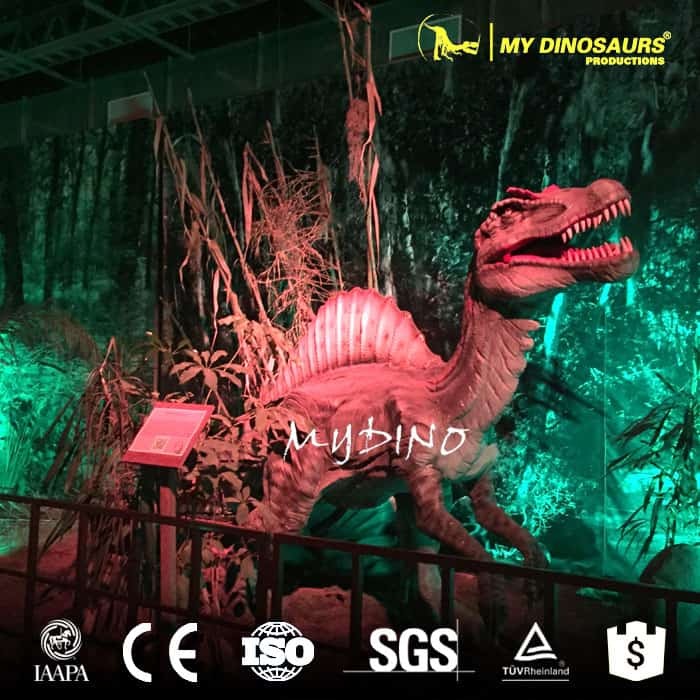 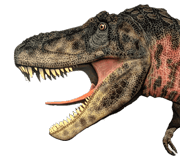 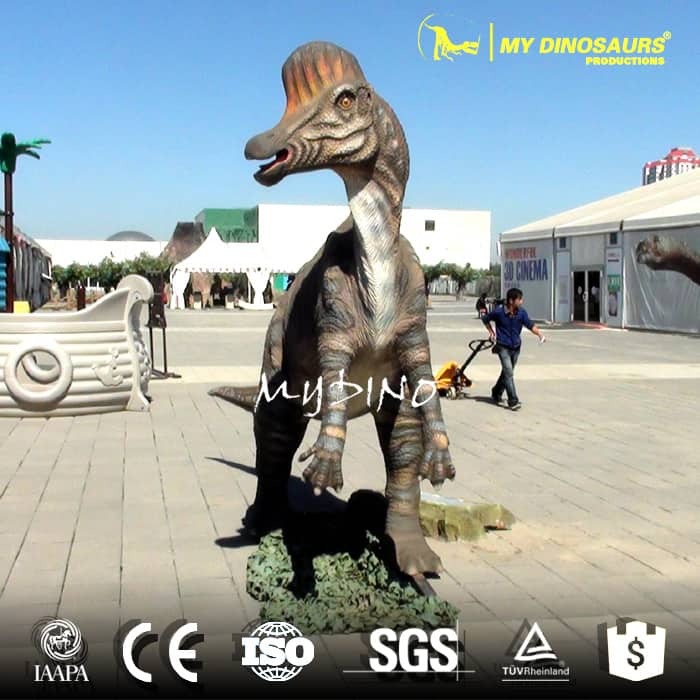 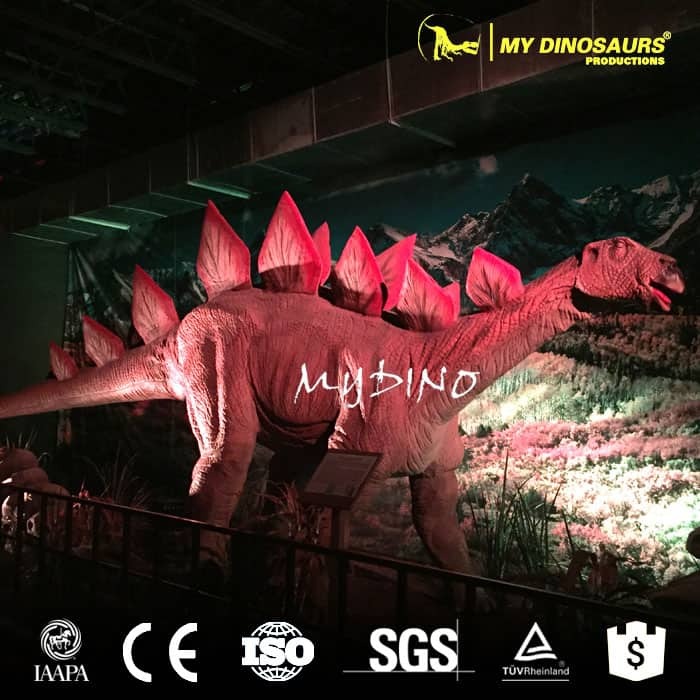 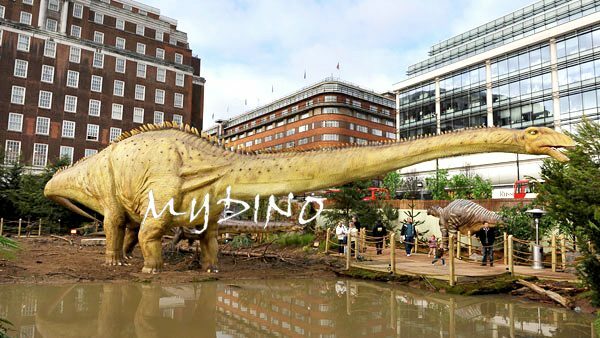 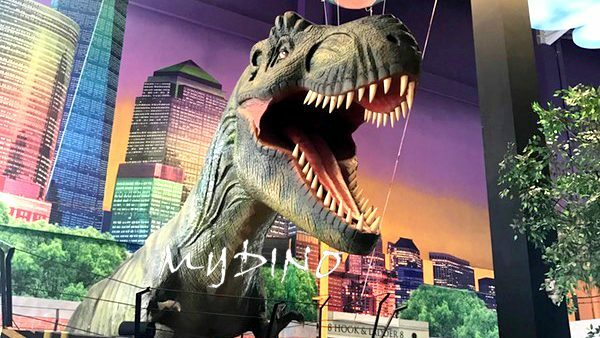 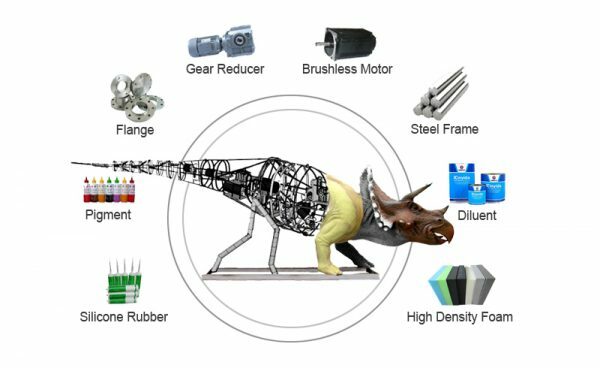 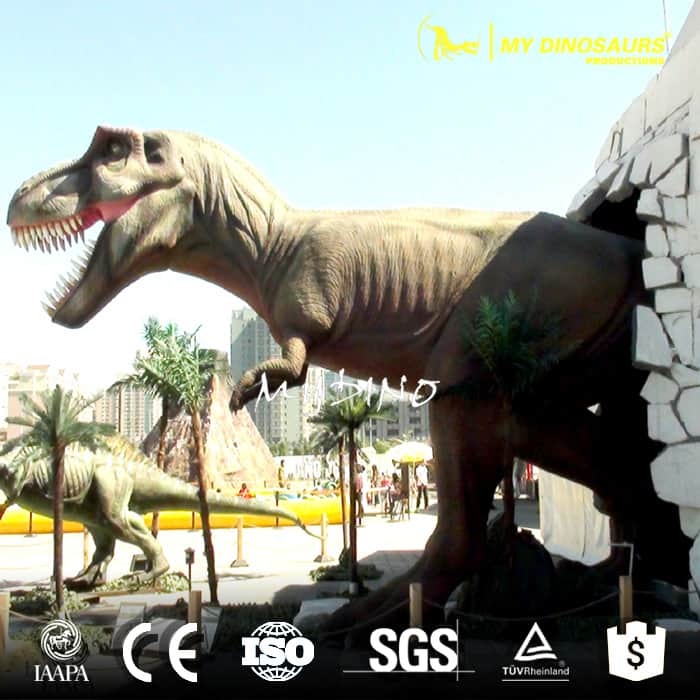 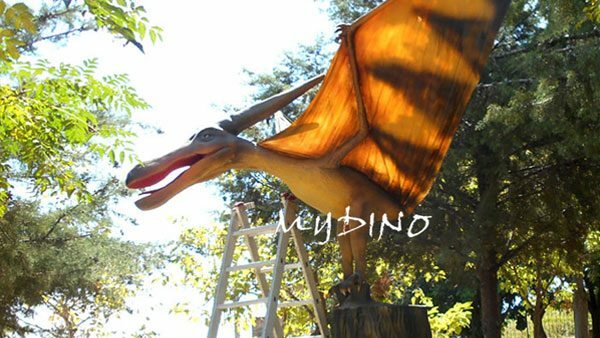 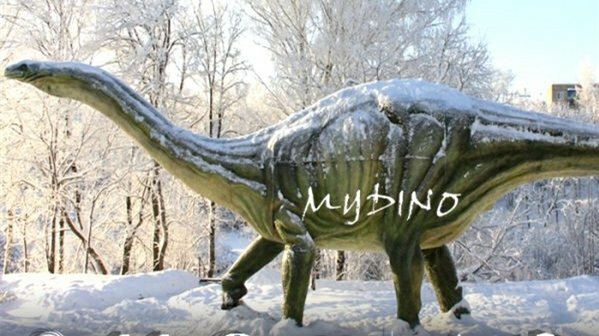 Come to animatronic Spinosaurus MY DINOSAURS makes.